Pack includes 9 carefully created IRs. Four IRs inspired by the tone of Jimi Hendrix. 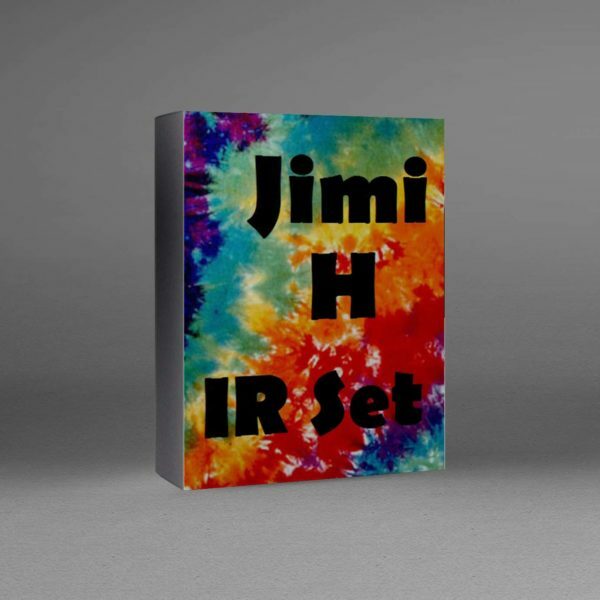 While Jimi was used for inspiration for these they are just all around amazing IRs! The remaining 5 IRs are inspired by the sound of a band called Local H.
This is a band that has no bass player. The guitar is ran through a Matchless 120, Vox AC30 and an Ampeg bass amp all at the same time creating a tone that fills space with amazing cut and grit. Huge tone! No need to sift through 1000s of IR, the Ultimate Artist IRs are made to give you simply the best of the best. Read some thoughts on TheGearPage here!